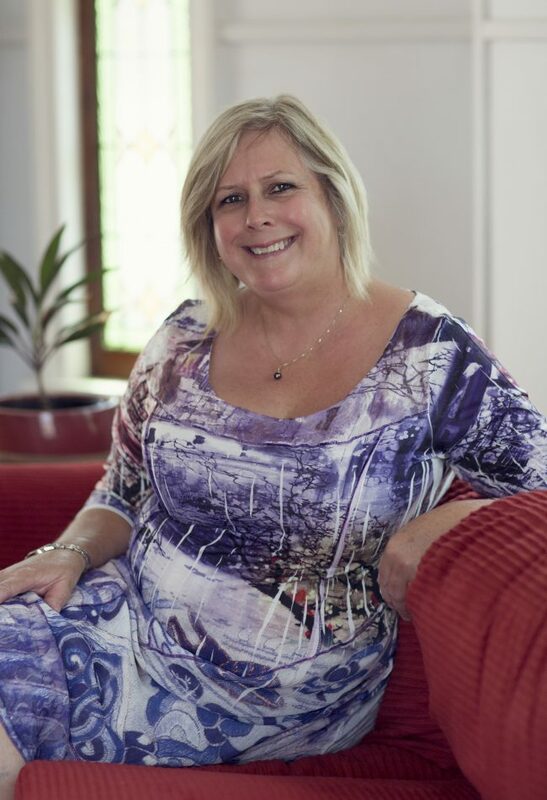 I have been a midwife for over 25 years now and what a journey it has been! My midwifery education was completed in the UK where I worked as a midwife in the community prior to relocating to New Zealand with my family. In New Zealand my belief in women, their ability to birth their baby’s with support from a midwife they know and trust became fundamental to my practice. Working in partnership with women is a privilege, with lifelong friendships and wonderful memories. From 2000 to now I have worked in Queensland across a number of different health services, implementing, promoting continuity of care and midwifery. My midwifery roles have included management and higher levels, continually striving for change and reform in maternity services in Australia. Pregnancy and birth are a special time in a woman’s life and I absolutely love working with women, their partners and family, guiding them during their journey. I have the ability and skills to offer women pregnancy and birthing information that will empower them to look at their options around birthing at home or Hospital. I always use these skills to work in collaboration with other health professionals and if the partnership extends to encompass others, a positive birthing environment can be achieved for the woman and family. As a midwife I have an inherent belief that childbirth is organic and holistic in context and that it is important that whenever possible the normal physiological journey of birth should progress uninterrupted. I believe in promoting, protecting and supporting normal birth and that all women have the right to self-determine their childbirth experience. Most importantly, I believe it is every woman’s right to choose the place she births her baby with the support of a skilled midwife and that women have the right to make informed decisions and choices about their childbirth experience.